Two years later, Matsushita Electric, Toshiba, and SanDisk launched a memory card called “Secure Digital Memory Card” based on the MMC card, which is the bulk SD cards. The three companies also jointly founded the SD Association, which is responsible for formulating the industry norms and promoting the use of the bulk sd cards. 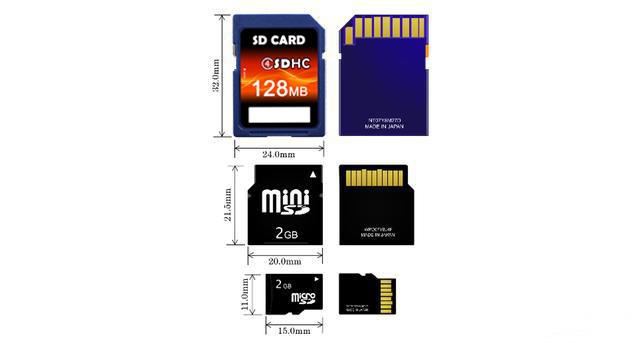 In 2005, the TF card was incorporated into the industry standard of the SD Association and renamed as MicroSD cards.